Mike Milosh, who records under the moniker Rhye (along with a revolving door of collaborators), seems to be hopelessly in love with his sadness. The music on his debut Woman was so delicate and hushed, it sounded as if it would get crushed under the weight of emotional nakedness and whispered androgynous vocals. 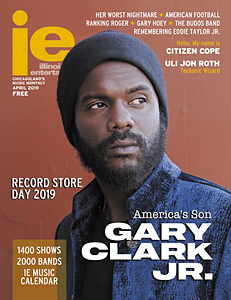 Although his sophomore effort Blood, released earlier this year, adopts a similar approach, it doesn’t feel as pristine or as icy as its predecessor. Make no mistake, the subject matter is back alley dark, mostly consisting of Milosh finding his way out of a post-divorce maze of emotions. So how would this intimacy translate into a live setting? 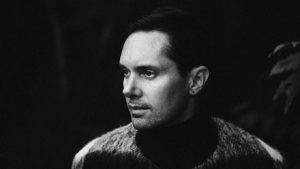 Well, fans will get a chance to decide for themselves when Rhye brings his current tour to the always welcoming confines of Thalia Hall this Thursday in Chicago’s Pilsen neighborhood. In front of an audience, the enigmatic soul-singer will have only his songs to hide behind.